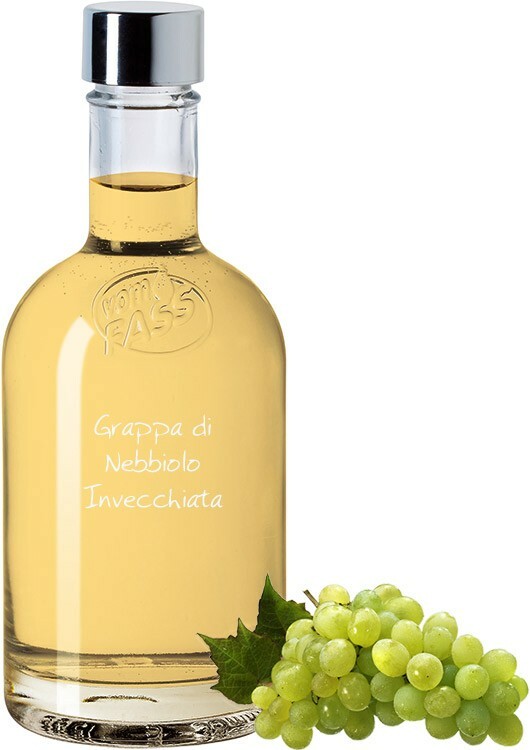 This rare and classic grappa, which is crafted from noble Nebbiolo grapes, is matured in oak barrels for 3 years, giving it an outstanding depth of flavor and mild sweetness. 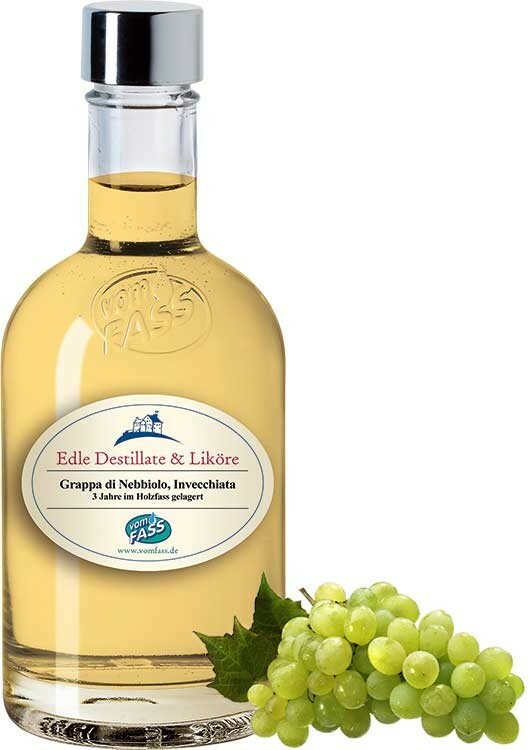 You will find hints of hazelnuts and chocolate on the nose with a long-lasting, smooth finish. 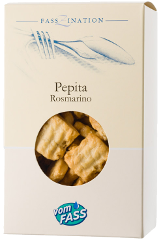 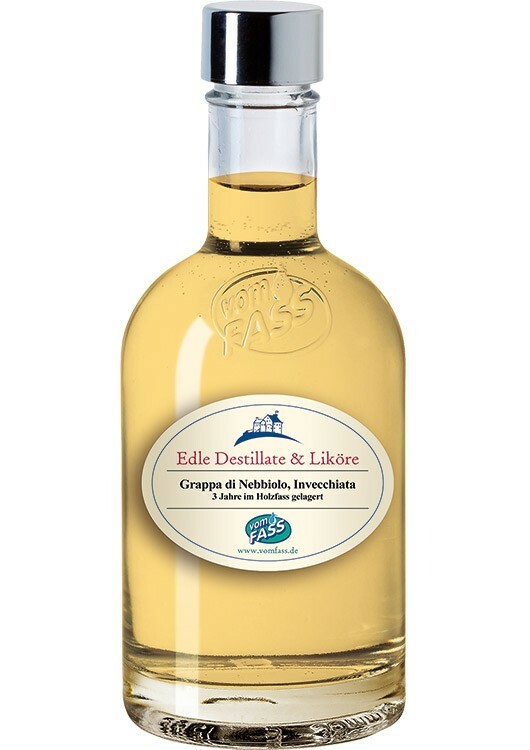 Enjoy this great grappa as a delicate shot, after dinner or along with a good espresso.